View All Dutchmen Astoria Fifth Wheel Floorplans! 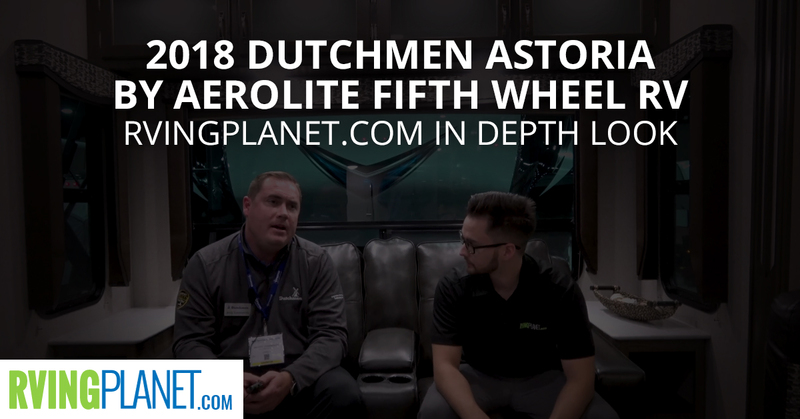 Nate: And we’re here to show you the Astoria Aerolite 5th wheel by Dutchmen. 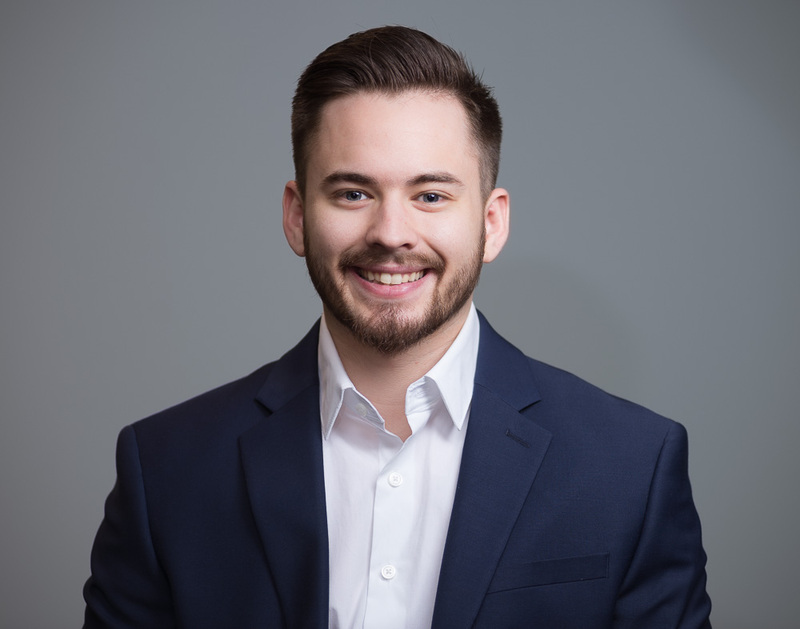 Andy: My name is Andy Cunningham, product manager for both Aerolite travel trailers and Astoria 5th wheels. We’re currently sitting in the brand-new Astoria 5th wheel, the 2513 rear lounge 5th wheel. Nate: So this new, this beautiful Astoria, tell me a little bit about this brand. Because it’s brand new, so what makes it unique? Andy: Yeah, that’s a great question. So we’ve had a lot of success with the Aerolite travel trailer, Aerolite travel trailer brand has been around for about 22 years. And we noticed a few things that worked in that segment that we wanted to introduce into a brand new mid-profile segment. Nate: Andy goes on to explain what a mid-profile is, and these are units that are smaller footprint, lighter weight, tend to be easy to tow, easy to store but give you features that you would find in a more luxurious and expensive unit. Andy: Yeah, that’s a great question there. It depends … I mean, this specific floorplan that we’re in right now would be great for a younger couple, but it would also be great for a couple that’s looking to downsize a little bit but still maintain that 5th wheel. They’re going to find that comfort in this piece with a big 80 inch U-shaped dinette that you can get a family around. Or maybe it’s just for two people, and they can sit back here in the theater seating in the back. Nate: Compared to there’s other RV brands that make our view somewhat similar to this, how does this differentiate? Andy: Yeah, so right now we’re really taking pride in some uniqueness on our floor plans. Our tow ability if you will, and then we’re also building in a lot of feature-rich standardized features in the product, the 4-point level up is standard, the 50 amp service second AC prep is standard, the fireplace, the 40-inch television, the solid surface countertops, these are all standardized items. Nate: Andy, what are your top three favorite features out of all the features that you mentioned? Andy: It’s a great question. I think number one I think having the 4-point level up system without a doubt. Nate: What’s a 4-point level up system to someone that doesn’t know what that is? Andy: Yeah, so you’ve got the benefit of a ne touch auto leveling system versus just powered landing gear and power stab jacks. We’ve integrated a brand new 21-inch oven which is a nice feature as well, a lot of them out there currently are running 17-inch ovens and this has got a glass top recessed range. I love the new 30-inch premium fireplace. There’s just really quite frankly a lot of features in here, and it’s hard to pick just the top three. But all together we’re very pleased, the product’s going over extremely well, and we’re excited to be introducing this to the industry. Guys, when you get a chance please check out the Astoria 5th wheel by Dutchmen manufacturing at rvingplanet.com.